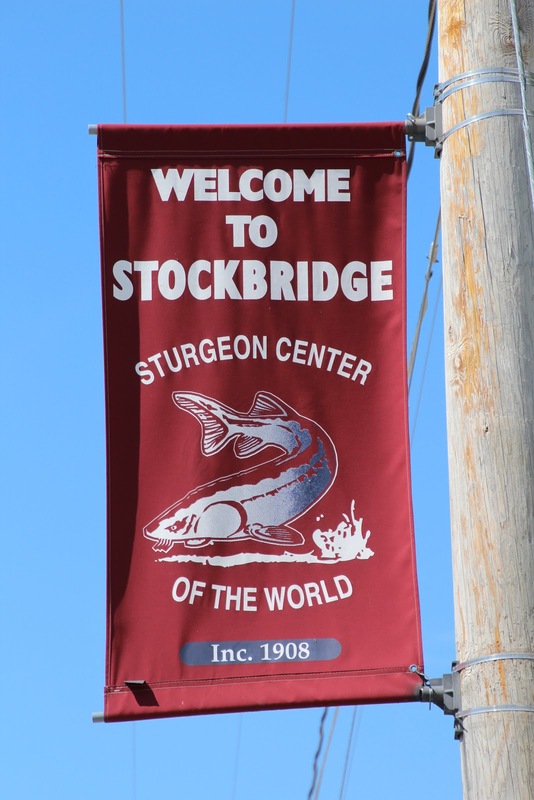 The marker is located at Stockbridge Fireman Legion Community Park on southbound South Military Road / Wisconsin Highway 55, south of its intersection with County Road E, near 155 South Military Road, Stockbridge, Wisconsin 53088. The memorial is in the middle, at the base of the flag. Looking north along Wisconsin Highway 55 . . . The memorial was rededicated September 10, 2017. 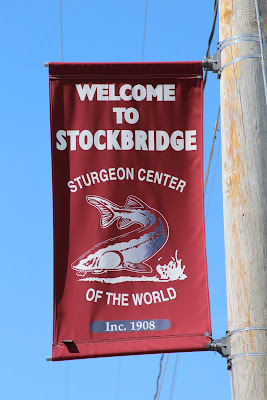 The memorial is located in Stockbridge, Wisconsin.